The United Nation announced earlier this week that it will make Wonder Woman an honourary UN ambassador for the Empowerment of Women and Girls. Wonder Woman, largely synonymous with feminism and women's power, will be given the title on October 21 during a ceremony at the UN headquarters in New York, with Secretary-General Ban Ki-moon set to be in attendance in addition to DC Entertainment Diane Nelson. 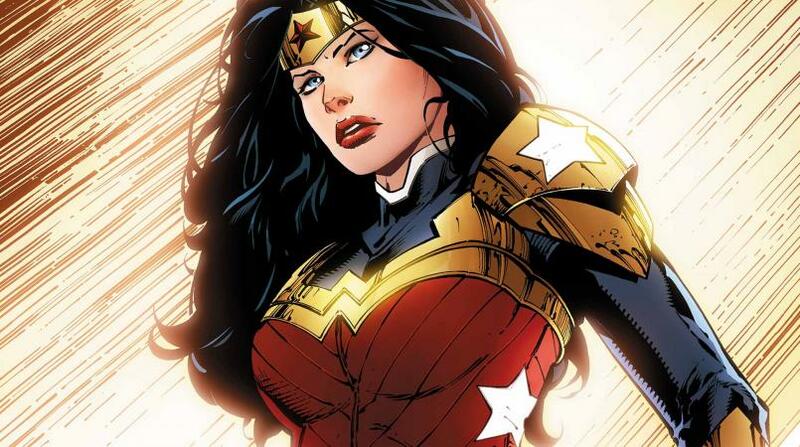 The United Nations is honouring Wonder Woman to not only celebrate her 75th anniversary but to also promote gender equality, which forms as one of its 17 goals to change the world through sustainable development which includes the end of violence and discrimination, access to education and leadership opportunities, ensuring reproductive rights, and strengthening current legislation on women’s behalf.